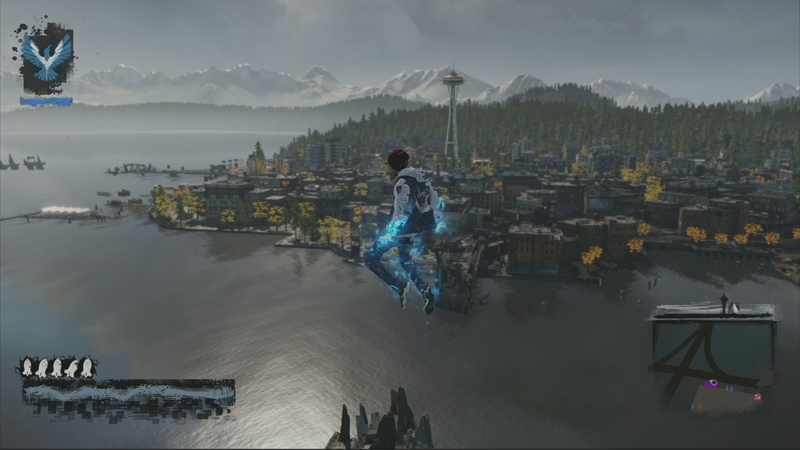 inFamous: Second Son has to be one of the best games we’ve played on the PS4 so far, and it’s definitely a visually appealing game. 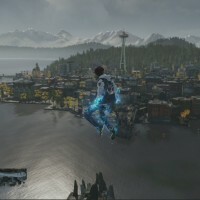 Sucker Punch has gone a great job of using the PS4’s features including those on the DualShock 4. 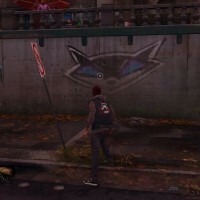 Here are five things the game does really well. 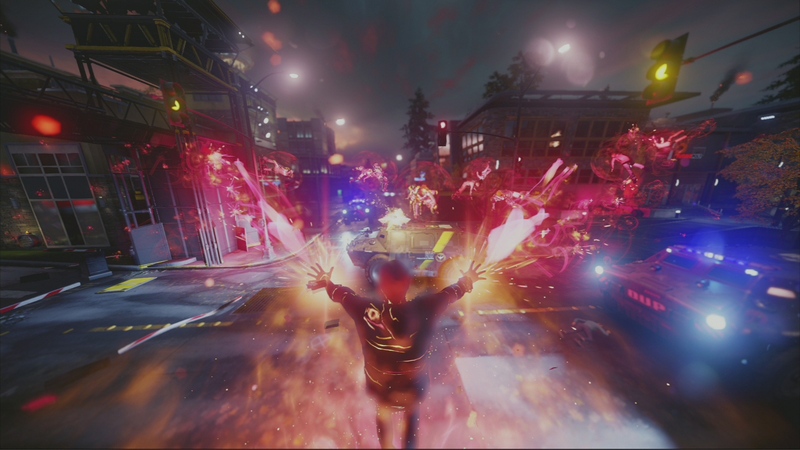 inFamous: Second Son is a treat to play using Remote Play on the PS Vita. 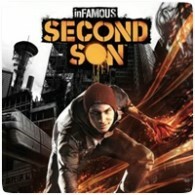 The game uses a slightly modified controls system that works really well. The R1, L1 and touch pad controls are mapped to the front touch screen, and the actual function of the L2 and R2 buttons on the DualShock 4 has been mapped to the L1 and R1 buttons on the Vita to make the controls intuitive. 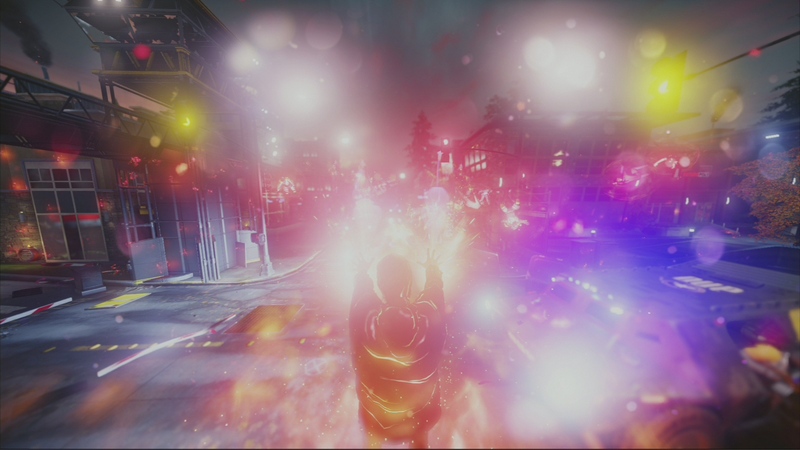 Sucker Punch has made good use of the DualShock 4 lightbar by changing it’s colour in different ways. First off, the lightbar is either blue or red depending on the patch you choose. 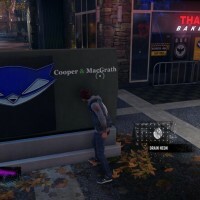 Blue for Good and Red for Evil karma. 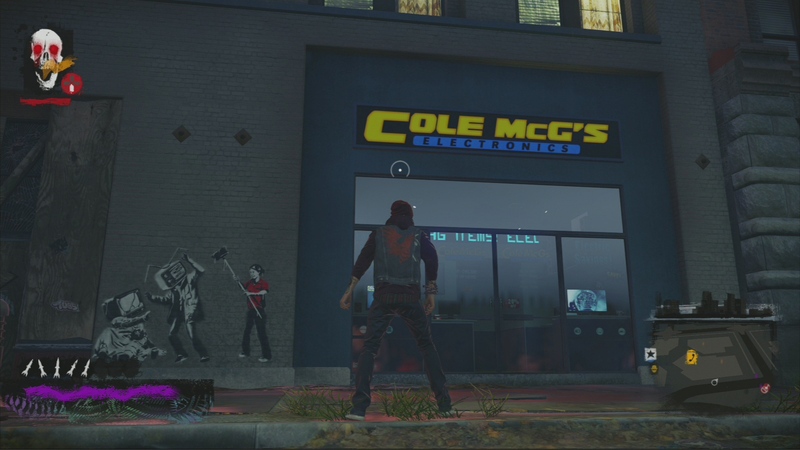 Secondly, the lightbar also changes when doing the Stencil Art side-missions. The lightbar colour matches the colour of your spray can, with the only exception of Black, which shows as Purple on the lightbar. 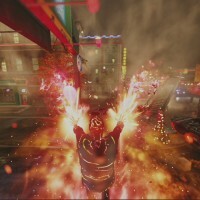 Sucker Punch has also made good use of the speaker embedded in the DualShock 4 controller, using it effects like draining smoke, neon or video powers, and even when Delsin’s mobile phone rings. 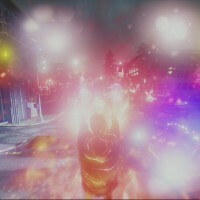 When draining powers, the sound starts on the TV screen, eventually fading out on the TV while getting louder on the DualShock 4 controller, making it feel like the powers are actually getting transferred to the player. 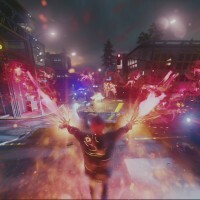 DLC is common for games nowadays, but it’s not often that the DLC is free like the Paper Trail released for inFamous: Second Son on launch day. 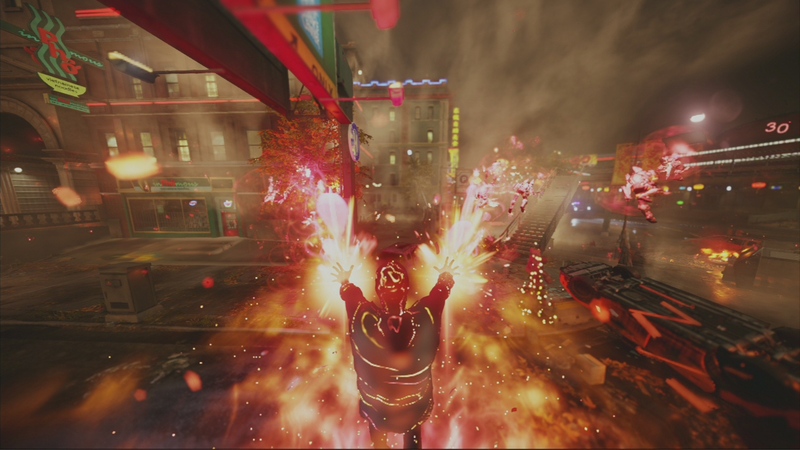 In fact, the DLC adds a massive 5 hours of additional gameplay to the game, over 19 new missions all for free. 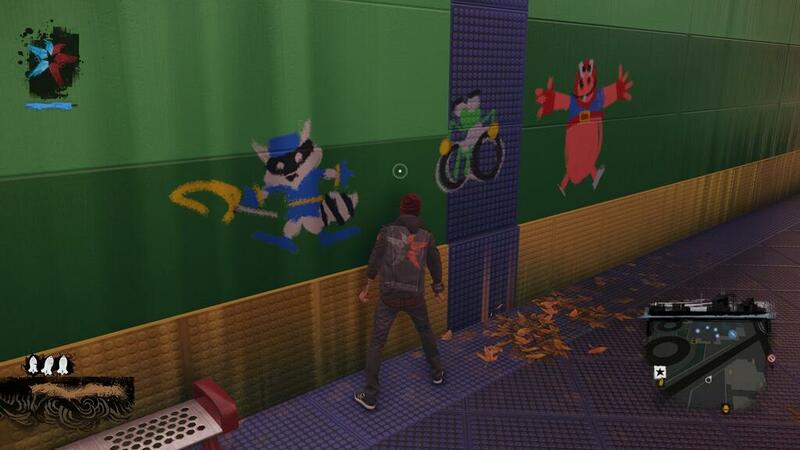 It’s good to see the developers rewarding gamers and their loyalty by adding extra content to the game of this size. 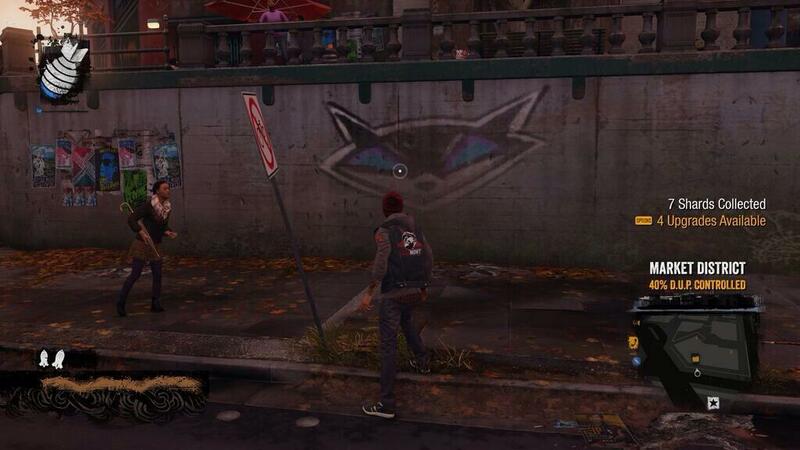 inFamous: Second Son is probably the best looking PS4 game so far, if not the best looking next-gen game. 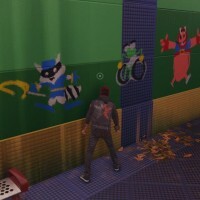 Sucker Punch did an amazing job pushing the PS4’s hardware to get the best out of it. 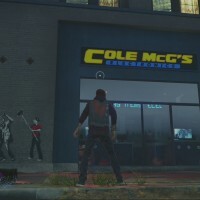 Just check out the screenshots below taken from our first playthrough of the game. 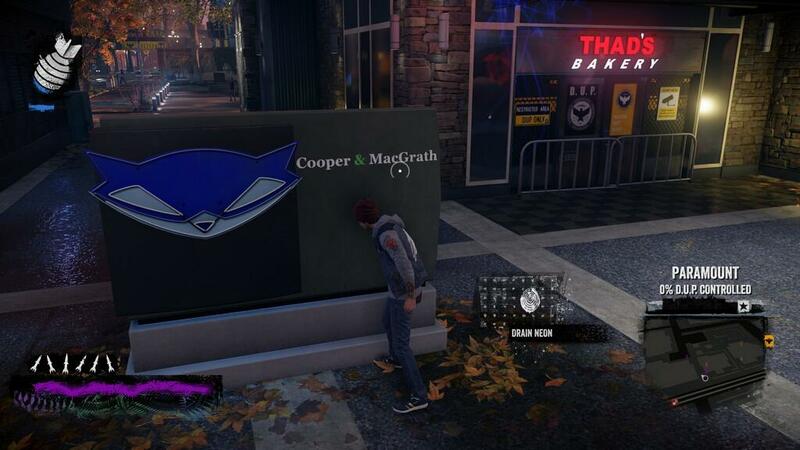 The virtual Seattle in inFamous: Second Son is full of easter eggs, referencing Sly Cooper, Cole McGrath from the first two inFamous titles, and even puns like the inPhomous Vietnamese Restaurant in the screenshot below. Even the DUP helpline number is a working telephone number. 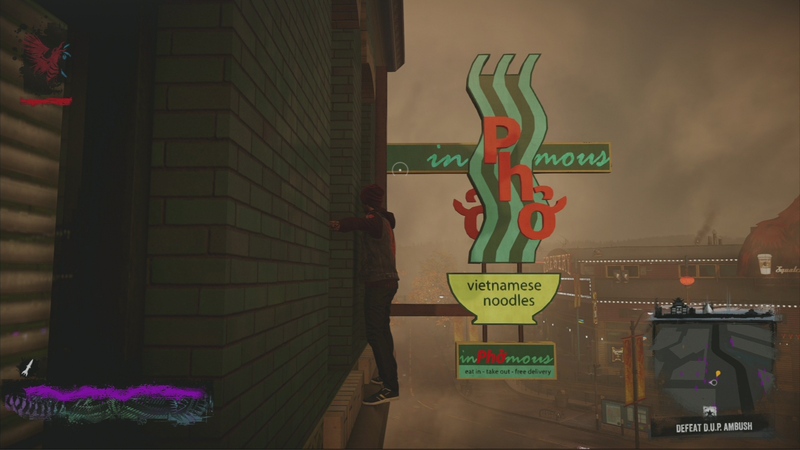 Well, in Infamous Second Son, there is a Vietnamese restaurant found in the Chinatown area. 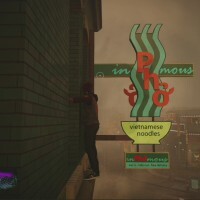 They even have Korean, Chinese and Cantonese restaurants as well. Welcome to Seattle, Washington.